Naked and Hungry: Minted.com - Who's Doing Your Card This Year? 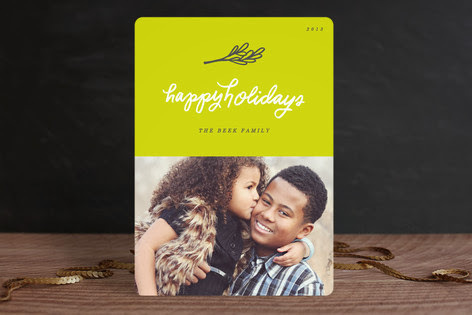 Minted.com - Who's Doing Your Card This Year? 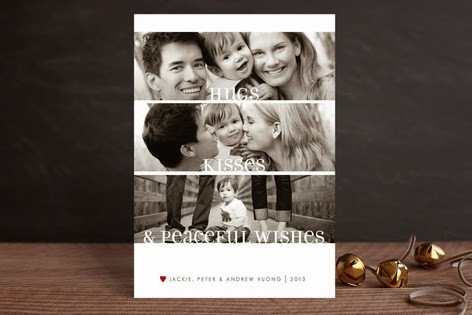 Minted.com for your Holiday Card! The Holiday Card is NOT a lost art. An eCard will never replace this particular gift from me to my friends and family. For those who have known us since way before our blogging days are well aware of our annual Holiday Card. I (CHo) have created my holiday cards for eons. I use to use my original artwork, have a picture taken and then off to the printers; a long, drawn-out and expensive process (but always well worth it for me). With the advent of computers and self-publishing, it streamlined the process. Still, it was a bit expensive (card stock and ink). When the cats came to be a part of my life, it was important to me that just like any other family member, I include them in my holiday plans. It was not hard, after seeing them in their first photo card that they would become central in this tradition. Everyone raves about my cards, but that’s because I put in the time to choose each piece carefully. From their outfits to the background, the theme, even the cardstock, and envelope, very detail is important. I will not slap their image on just anything; ‘dem ma naked babies after all. More and more people receive my holiday card every year, which is why in addition to making it unique; I have a need to streamline further to make this production quicker and cost effective. The advent of online made this faster, but only if I can maintain quality with price. 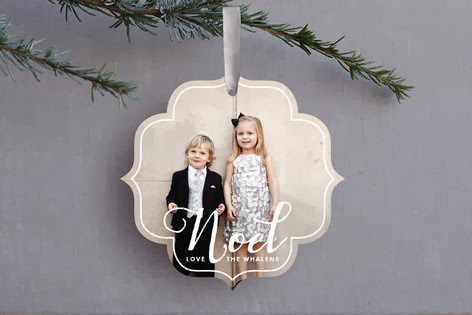 This year, we decided to go with Minted.com. The Website: The website is clean. You can clearly see and understand the menu and find what type of service you want. Along with a blog and a page for design ideas, Minted also has something different; a relationship with West Elm (a favorite of ours). Make sure you check out the link for Minted x Art Wall Challenge. 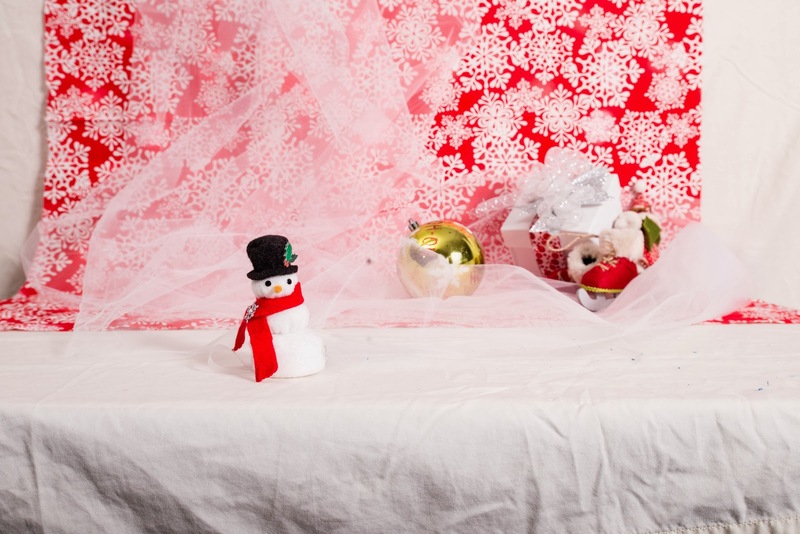 When you make a menu selection for Holiday Photo Cards, the menu (did we mention the menu was across the top of the page, very convenient), the choices are simple; some photos, type of card, express delivery. The Cards: At first I was a little disappointed (going back to the menu) about not having the choice of the size and shape of the card being a first-line search choice. I didn’t mention that the initial menu search also had foil lined and ornament. But as I settled for this being how they did it and I got to see the cards individually, it made more sense to me. I usually know what shape I want beforehand, but there were designs I would miss if I chose the size first in the search menu. When you look at the cards, individually you can see what shapes it has to offer in that style. The designs are fresh. Some are familiar to other sites, but for the most part, they are unique. You get to use some coloring I don’t see at other sites (yellows, different blues, pinks, shades of gray). Font styles are a little different too, beyond the same old Xmas stuff, more elegant fonts. Some of the cards have a fun feature where you can include layover images within the card. One card had halos. Another had a line drawing with Christmas themed items. I hope they expand on this (maybe a choice of non-traditional or other religions) as they grow. It’s fun! Creativity: The one feature that probably influenced us the most was the ability to manipulate the position of the wording and in some cases change the text altogether. My cards are often more seasonal than religious. There have been years when I’ve done more than one card a season; one for each December holiday (Christmas, Hanukkah, Kwanzaa). For most online card sites, a clique’ greeting is on the design you chose (you like the holly background, but you’re stuck with it saying Merry Christmas). I am Jewish, but my sisters are Christians, my best friend is Agnostic, friends of many faiths, you get the point. I want to be festive to the season, but not have to settle for the Happy Holiday/ Seasons Greetings. I like being able to give my particular holiday greeting. I hope as Minted grows; it will give that option. 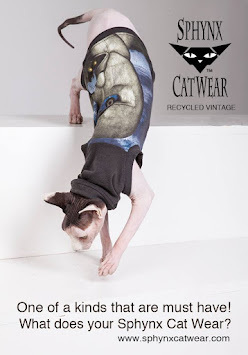 We are going with this one. The Price: The prices are competitive with other online sites. I think the prices are a good deal, and the cost is less per card than other companies. The only drawback I’ve seen is the least number of cards you can order (25). Like I said; there have been times when I’ve created more than one card. For small groupings, I’ve ordered 10 of one design, 10 of another. In the end, they all count up to 100 or so, but I lose a little of that flexibility here. Sell Your Design: Here’s something very different; Minted has design competitions! The community picks the winners, and along with a cash prize, the card becomes an offered item for sale on the site! The Design Board shows you some inspired design and some of the winners. If can be any theme. Cool! I’ll have to submit some, maybe the next Cat Wedding Card (It could happen). 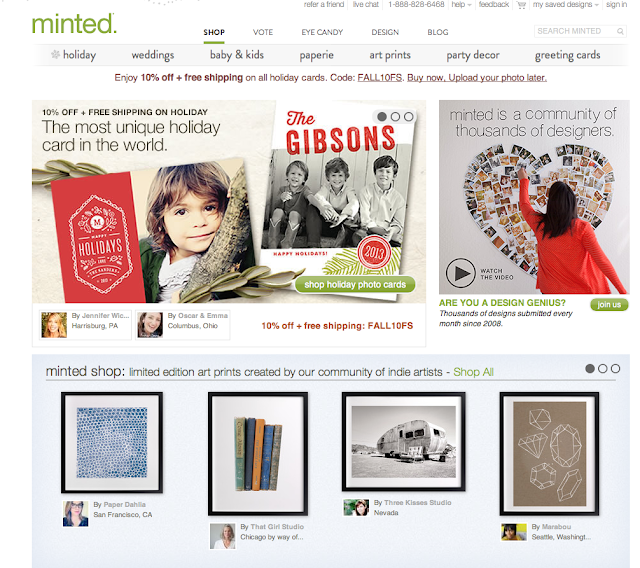 So to sum up: Minted gives new and fresh design choices in a simple, easy to use website. You get lots of creative options and opportunities to showcase your creative side. Bummer on the pic upload, but we highly recommend it. 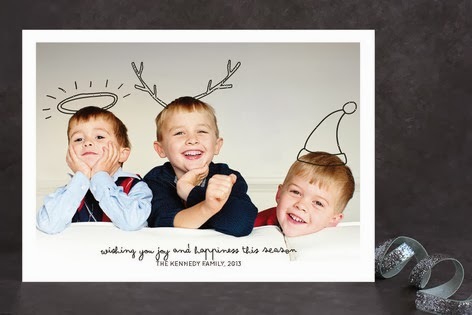 You are going to LOVE the kidz cards this year (our best one yet)! If you want one, you have to email me your address no later than November 21nd, 2013. Email to coffeecatsnyarn@gmail.com.